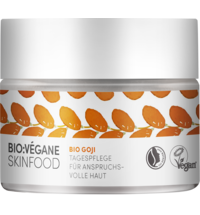 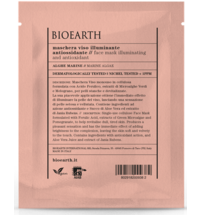 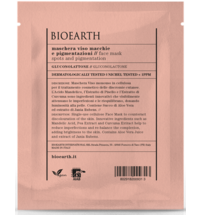 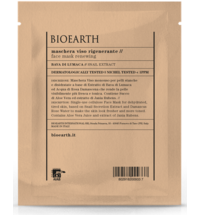 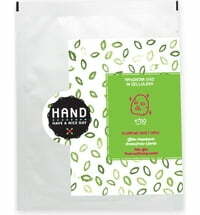 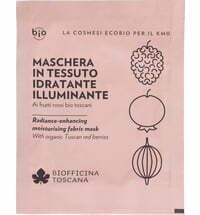 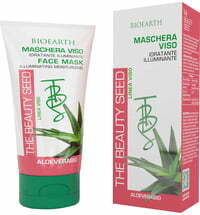 The mask contains goji berries as well as ginseng combined with the likes of vitamin E that possesses strong antioxidant and toning properties. 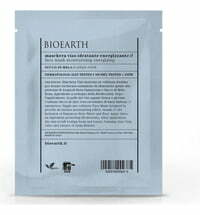 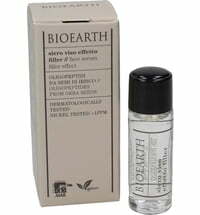 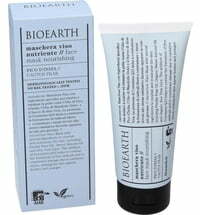 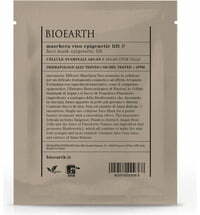 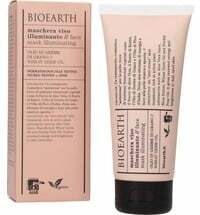 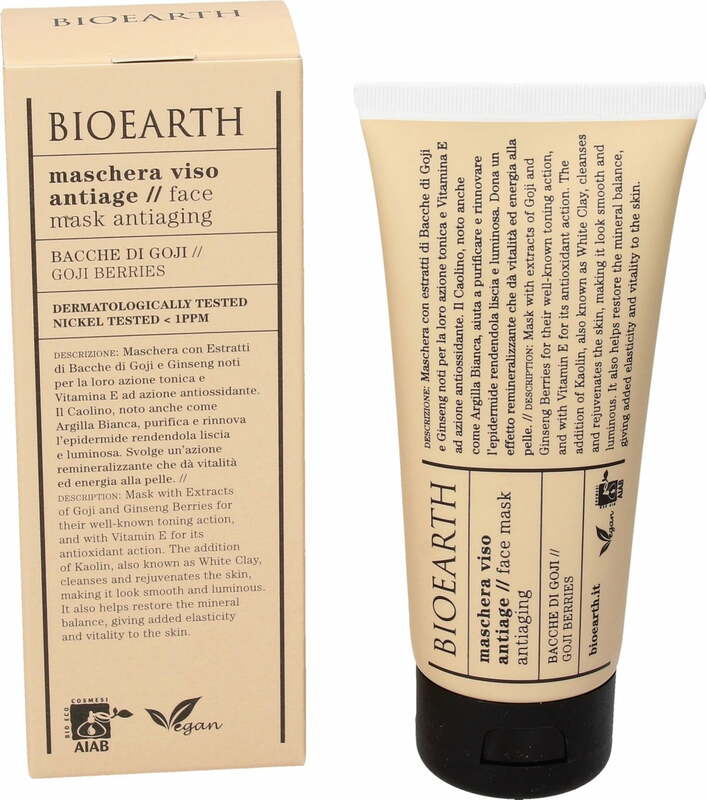 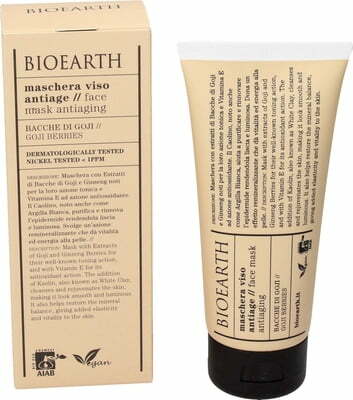 It contains clarifying and regenerating kaolin that smooth the skin and ensures radiance. 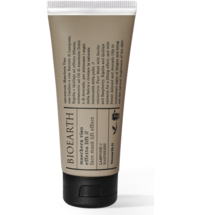 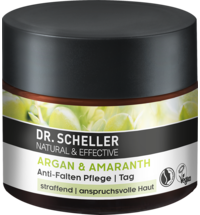 It remineralising properties lends mature skin types a revitalised and energised appearance.